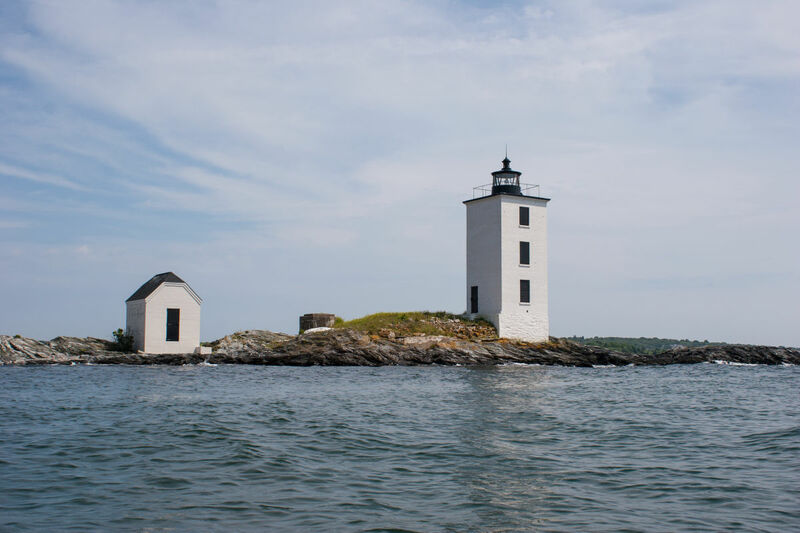 Dutch Island Lighthouse in the west passage of Rhode Island's Narragansett Bay, is a 42 foot brick tower build in 1857. 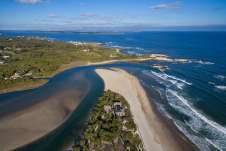 It was built to replace a lighthouse established in 1826. 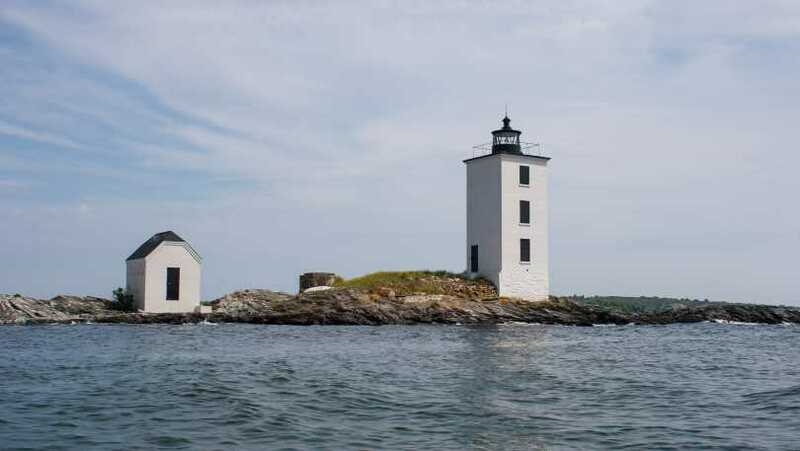 The lighthouse is not open to the public and is best seen by boat. The lighthouse is owned by the Rhode Island Department of Environmental Management.